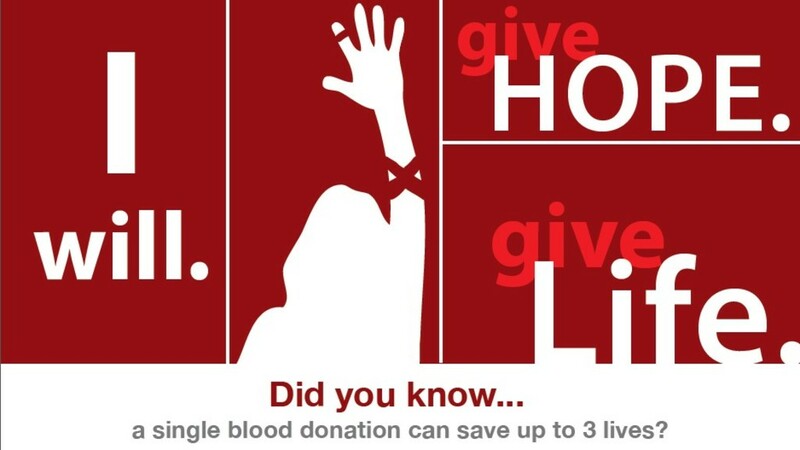 The Carter Bloodmobile will be in the parking lot from 8:30 am to 12:30 pm. Eat a good breakfast and come prepared to donate the gift of blood to our neighbors in need. Picture ID required.